Cleanup Service Gutter Cleaning is a leading provider of quality gutter cleaning services in the Camden County, NJ area. Our detailed approach to gutter cleaning is to provide our customers with the assurance of a professional job each time. 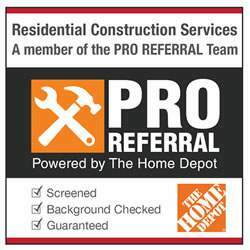 All of our work crews are trained to ensure a high level of gutter cleaning service to enhance the customers experience. 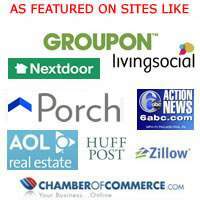 Be sure to checkout our site for our latest rates or see some past work that we completed in the past. The below issues can start beginning to happen from having excess leaves from neglecting bi-yearly gutter cleanings. 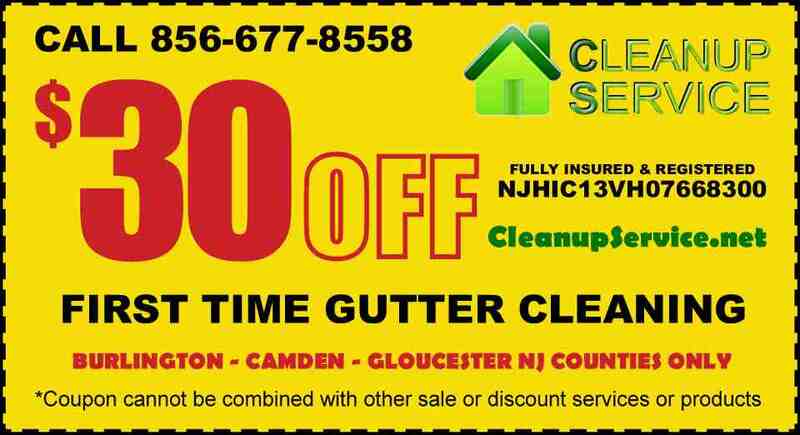 Ever wonder just how much does a gutter cleaning cost in NJ? 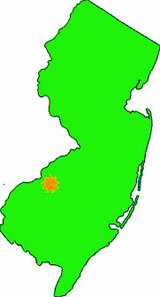 Call to schedule an appointment or for the cost to clean gutters at 856-677-8558. Did you need a gutter repair job done due to the high winds and storms the past Fall and Winter? We can come handle your cleaning and then see the damages to be fixed. Most gutter repairs can be done while on the job unless there is excessive damage done.